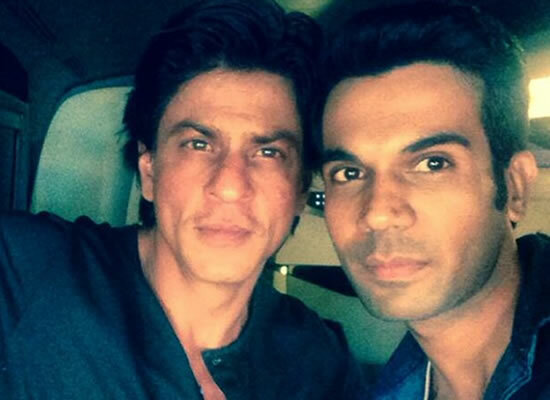 Rajkummar Rao opens up about fascination for SRK! Filmmaker Rajkummar Rao is one of the most gifted and resourceful actors we presently have in Hindi Film Industry. 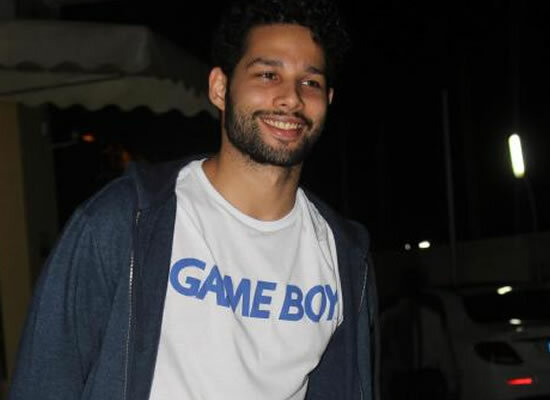 He has won a lot of hearts, accolades and appreciation for his remarkable acts in movies like Gangs of Wasseypur 2, Aligarh, Queen, Kai Po Che, Shahid, Omerta and many others. 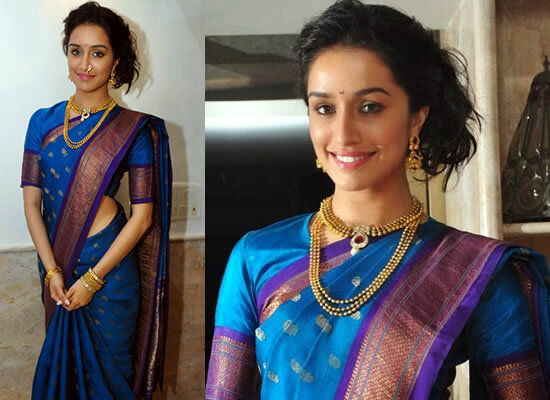 The actor is presently hectic with the promotions of his forthcoming horror-comedy Stree that also stars Shraddha Kapoor. Rajkummar discloses in a media chat that the journey to reach this position in the film industry wasn't a cakewalk for him. He had to struggle a lot, he had to face rejections and keep proving himself at every point as he was an outsider in the industry. While speaking to Humans Of Bombay a social media page, he shared his story and how the journey was challenging for him but he never gave up. The actor even spoke about his favourite actor Shah Rukh Khan and how he inspired him to make it big despite being an outsider. He also shared an anecdote of his first meeting with SRK. Rajkummar revealed, "Growing up, I was fascinated with Shah Rukh Sir–I used to stare at his posters & think that if an outsider could make it as big as him, then maybe there was hope for me. 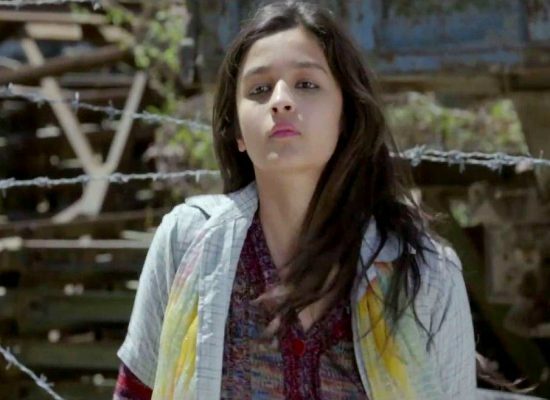 It wasn’t rosy though–I didn’t get work after I came to Mumbai. I only got small jobs–I’d be like the 10th person standing in a random newspaper ad!" He also revealed, "But I’ll tell you a stand out moment–it was sometime after Queen. I was shooting in Mehboob & heard that Shah Rukh Sir was there too. So I thought this was my chance–maybe I could meet him. I sent a message across–I didn’t think he’d know me, but he called me to his trailer. He knew my entire bio! He made me feel so special–I was already a fan, but that day I was probably his biggest. I was nervous and in awe throughout. I once spoke to his posters & now there he was, in front of me. How can I even explain what that felt like? What’s ironic is, that the people who in the beginning weren’t interested in me for a lead role–today offer me films. I’m the same actor, the same person, but now I’m offered the roles. I’ve believed in my craft, even when things weren’t going well. I just knew–I put it out in the Universe & attracted it. "